Short detox to help you quickly feel more energized, get clearer skin, and lose weight. This can be done in 4 days or if you want to add some extra oomph you can extend it for a total of 7 days. 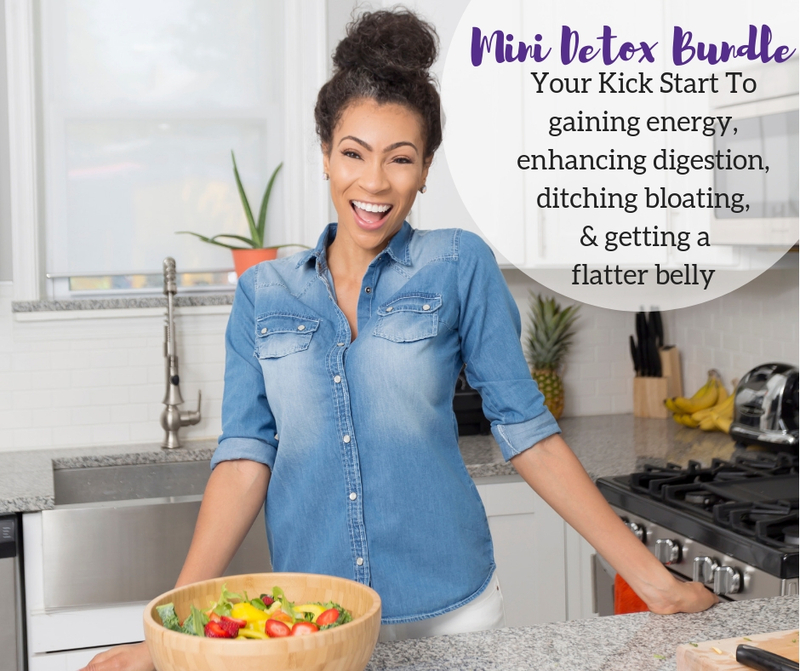 Shed Belly Fat, Ditch Bloating, Gain Energy… without counting calories, working out, or feeling hungry. All you’ll need is the food you can find at your local supermarket. You’ll get weight loss and waist shrinkage success in this program, but most importantly you’ll have ultimate success by learning how to build a healthy lifestyle that keeps the weight off for good, energy coming, and creating a healthy strong body.